We are a friendly, family-run business with years of accomplished experience in providing safe, reliable transportation services. We're available 24/7 and offer incredible, competitive rates. Here at S & L Fastrack we understand that every jobs requirements are different and that selecting a transportation service that's right for you can be difficult, so we offer free no obligation quotes. 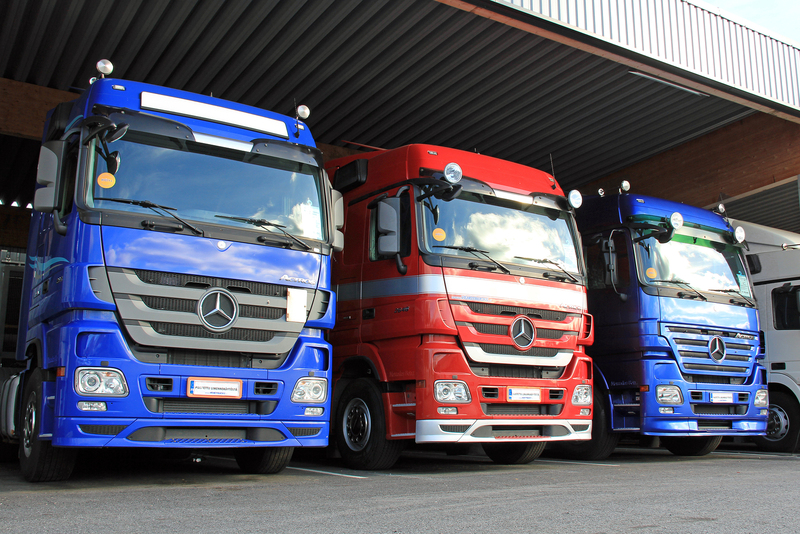 We can provide courier services, road haulage services, storage, traction and transhipment. These can be full or part loads, and one-off jobs of regularly scheduled deliveries. If you're interested in our haulage services, need items delivering or just have questions about what we provide, don't hesitate to get in contact so we can discuss your requirements. Require any of your items to be transported? In need of a road haulage specialist or a nationwide service? Then we advise you get in touch with S & L Fastrack, for haulage and courier services throughout the UK. At S & L Fastrack, we are proud have many years of accomplished experience in providing a safe, secure, reliable and prompt haulage service. Our vast experience gives our customers complete peace of mind that their loads are in safe hands. 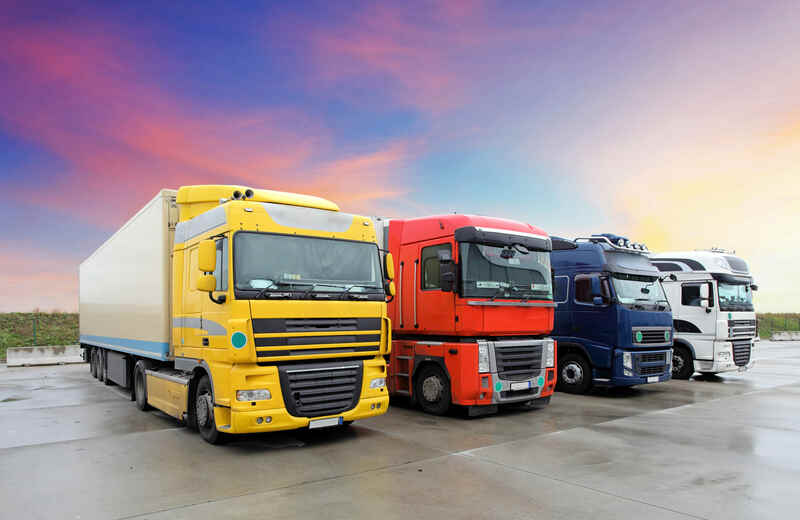 Our team will guarantee to keep within any timescales that are provided, to deliver a quick and efficient service when it comes to transporting your items. We are fully and properly insured and offer extremely competitive prices whilst retaining our high quality of service. Located in Penwortham near Preston, we are more than happy to hear any enquiries from the North West area, as well as provide our road haulage and courier services nationwide. If you require any further information about our reliable rod haulage services, or for a free no obligation quote, make sure to give us a call on 01772 745 680.